hd00:18Plitvice Lakes National Park is the most popular tourist attraction in Croatia. 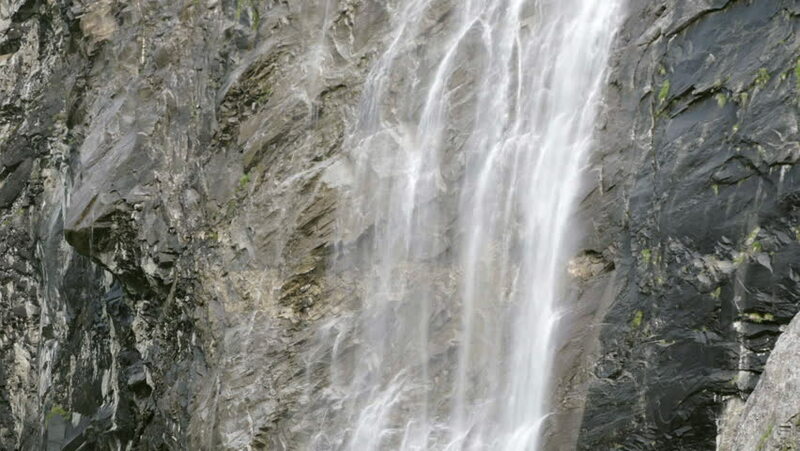 Its 16 lakes are connected by numerous waterfalls. It is included in the UNESCO list of World Heritage. 4k00:11a beautiful waterfall in the valley Valsassina, Lombardy, Italy.